First off a big thank you to everyone who has helped me in the past! I just set up my forum, not a technical person so I appreciate the patience in responding. I have a double issue, on my site to log in I have 2 locations, can anyone tell me how to deactivate the top one so only the one on the bar works? I also have this...when people are registering, it is going under my Wordpress under users (see attached), they are subscribers...is this currect? Navigate to Dashboard > Forums > Settings > Features admin page, make sure the HTML Cache is disabled. 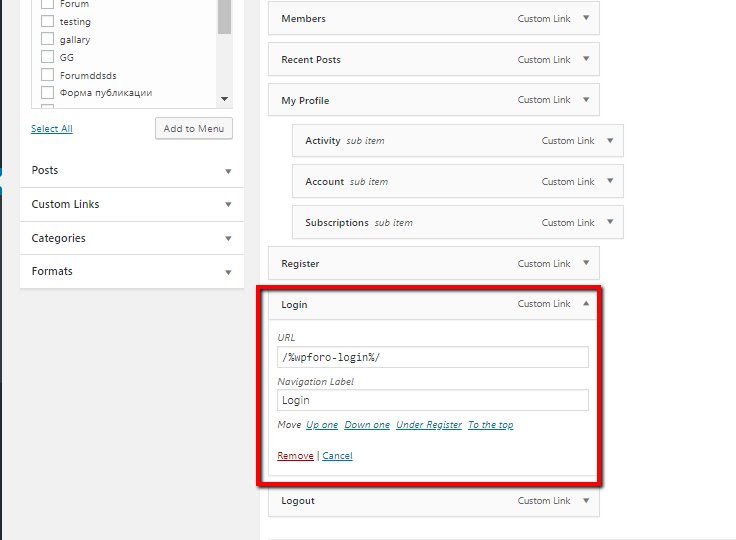 Navigate to Dashboard > Appearance > Menu admin page, select the "wpForo Navigation (wpForo Menu)" make sure the login URL is correct, see the screenshot below. Deactivate all cache plugins and check again. I checked and my HTML Cache was disabled. For the login, please see my screenshot as this was the only way I could get people to register. Was this to stop the double log in or to separate my members from users? I'm asking because I'm a little confused about it all. Thank you as now it is working...however it still puts the new user as a user in Wordpress and a member in the forum, is there a setting so new subscribers do not go to my wordpress users? Please send the admin login details to info[at]gvectors.com email address to allow us to check it. 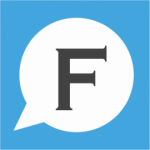 wpForo and WordPress users are the same. If a user is registered on WordPress it's already registered in wpForo automatically. When user login it's already logged in for wpForo too. Finally, I have something clicked for anyone who posts they need to be approved, I don't mind approving the first 5 posts but I do not want to worry about approving every post, can you assist me with that as well? In this case, you should check the "Can pass moderation" CAN from Dashboard > Forums >Usergroup admin page. Just edit the current Usergroup and check this permission. I see you've enabled it for Registered Usergroup, thus all posts made by this Usergroup become unapproved. You'd enabled the "Replace Login Page URL to Forum Login Page URL" option in Dashboard > Forums > Settings > Features Tab. I've already unchecked this option. Now everything should work fine. What do I need to enable from the usergroup to allow registered people to post without it being modified? Please let me know if the admin accesses are available now. If the accesses are not available please send the new one. Also please let us know about moderation. Is there everything clean in the support topic I've provided? Good morning and thank you! I can not watch the video right now as I am at work but I will check it out later. I still have the double sign in (see attached), if someone uses this login at the top it will log them into wordpress, is there a way to get rid of it? The login button located at the top of the webpage doesn't belong to wpForo. It comes from your theme or other plugins. The easy solution I can provide here is a CSS code that allows hiding this part. Please navigate to Dashboard > Forums > Settings > Styles admin page, add the following code in "Custom CSS code " textarea, save it, delete all caches and check again. Thank you! I've added the coding but the login is still there. 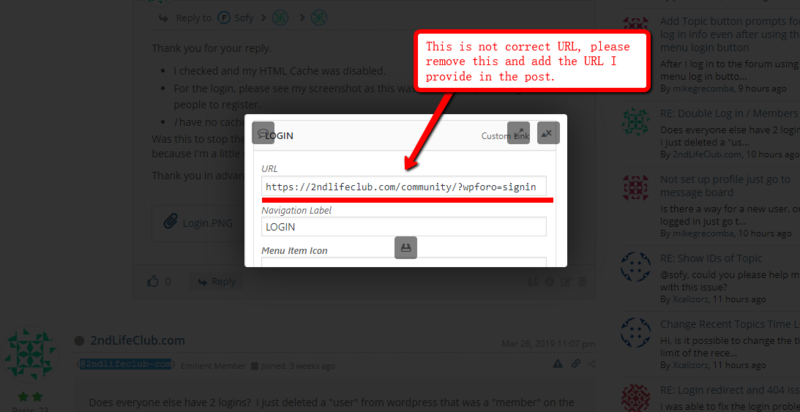 Also when members register from the forum page, they are emailed with a link (I did not change any coding) when they click on the link it brings them to my wordpress dashboard so I am getting emails about the confusion. Where can I find how to fix this? RE: How to have access to Subscriptions Manager by default.